How thoughtful! 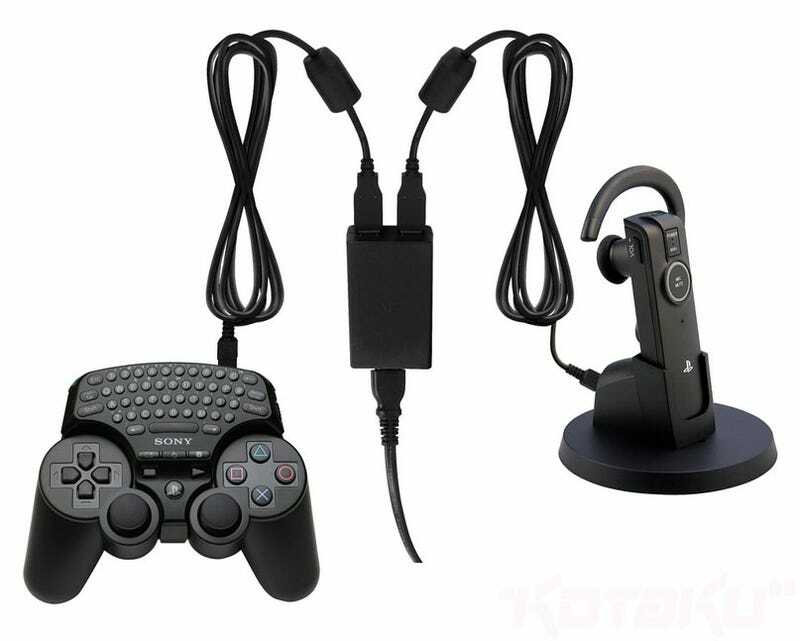 Sony are to release an official, company-branded AC adapter for the PlayStation 3. Starting in the middle of December, you can grab one for $25. It'll not only recharge your DualShock, but can also recharge one other peripheral at the same time. Headset, chat pad, you name it.